The World is at War. In the midst of the fighting – an unusual friendship is formed. 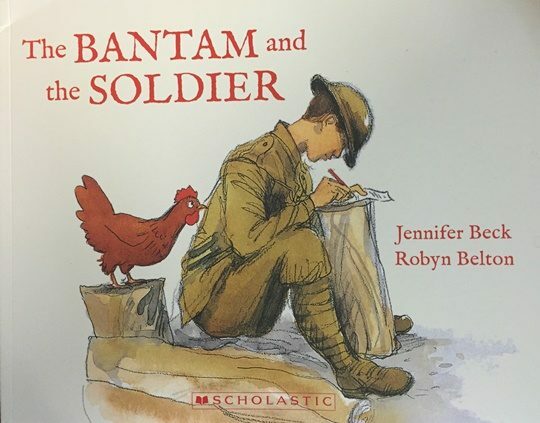 When a young soldier finds an abandoned hen, skinny, scruffy and starving, he tucks her into his jacket and takes her with him. The other soldiers laugh when they see him sharing his rations with the hen, but soon come to see her as a symbol of hope. A classic, much-loved story of friendship and survival that won New Zealand Children’s Book of the Year in 1997.